Usually for Brahman it is performed in the eighth year, for Kshatriya in the eleventh year, and Vaishya in the twelfth year. 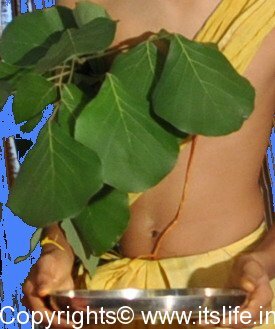 After this ceremony, the vatu / boy is ready to lead a life of Brahmacharya (disciplined and controlled living) to study the vedas, participate in vedic functions, perform Sandhyavandana, and other rituals. In earlier days, the boy used to leave home to the gurukula / residential school. The Upanayana ritual is marked by shaving a part of the head, overcoming of maternal love, and symbolic begging. The father is considered the spiritual guru who initiates the boy into Gayatri Mantra on this day with Agni / fire god as the witness. 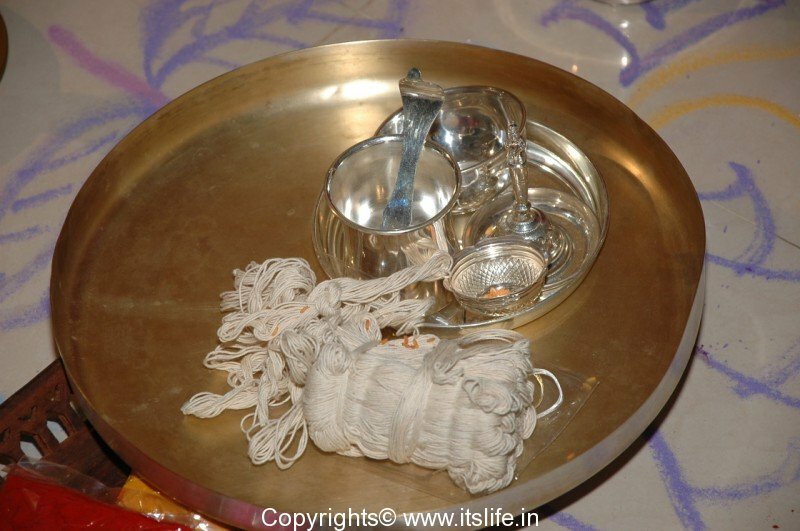 To signify the sanctity of the ritual, it is performed under the cover of a sacred cloth. Gayatri is the most powerful of the mantras, which invokes supreme god. The father prays for strength and long life for the boy. 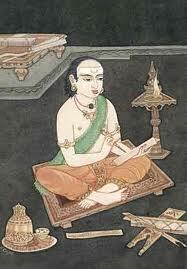 The Palasha branch given to the boy to hold makes him the guardian of the Vedas. 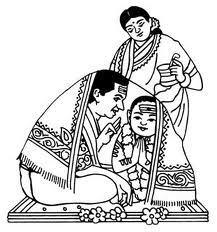 Sun plays a very important role in the ritual, and the boy prays to Sun god to bless him to discharge his duties promptly, attain virtue, be punctual, and to be meticulous. 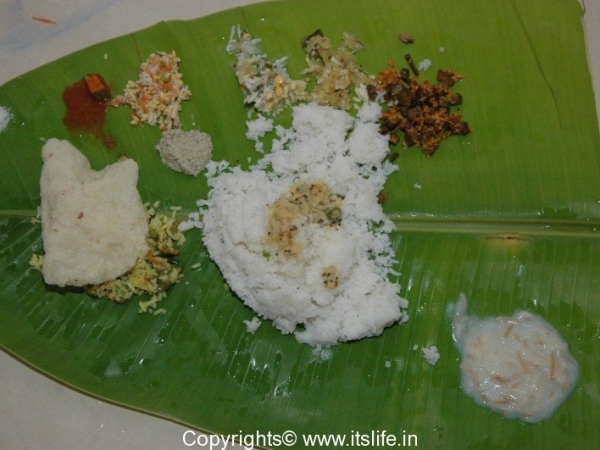 The family god is worshipped on this day and traditional festive food is prepared and served to guests. Married women are given Mangala drowya / sacred items by the mother of the vatu. 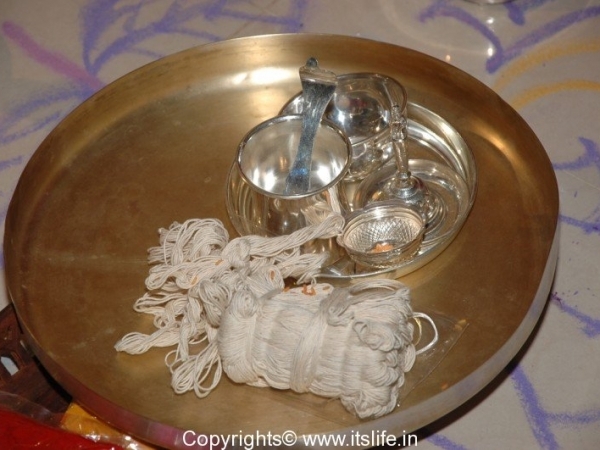 This ritual is performed to get the blessings of the ancestors. For the last time, the boy is fed by his mother and both of them eat from the same plate. 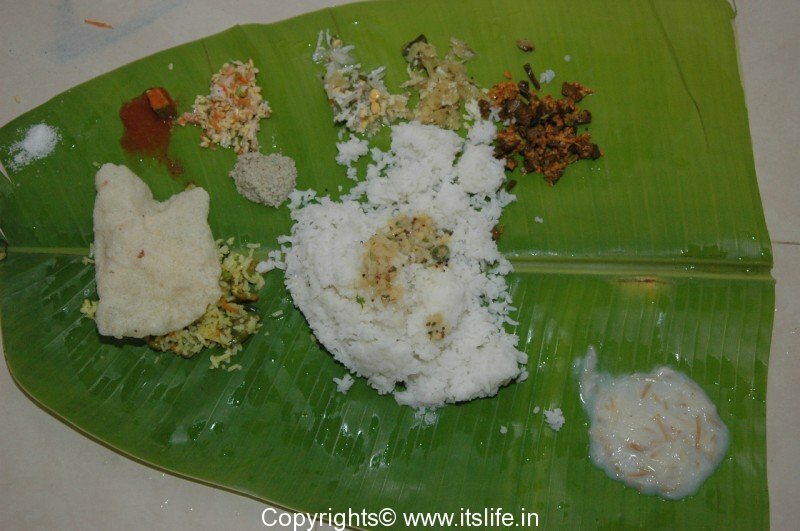 5 boys, who have had their Upanayana joins them in this bhojana sealing his friendship with the other boys. guests reciprocate by showering the Vatu with gifts. 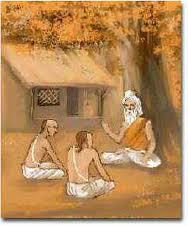 Bhikshe was the practice in the ancient gurukulas / residential schools, where the boy led his life by taking alms. The boy introduces himself and pays obeisance to the elders seeking their blessings. Sir very clear and concise description. Addition of chowlam mounji bandhanam would be useful. Sorry wrongly pressed 2 stars. It should be 4 stars. Very crisply explained and many thanks. Should the father & son have gurubala to do upanayana ? Yes Satish, father and son must have gurubala. Very well described. Thanks. I was looking for ideas that ladies can give to vatu in bhiksha. I remember my cousins getting the upanayana done on the same day. But, the parents could represent one child and another uncle and wife represented the other child. In traditional term “sit for nandi”. Please consult your family priest before you take a decision. Traditionally it is performed only for the buys. Yeah, I agree that the thought behind this ritual is applicable to girls too. Why not perform this for the girls? I am all for the change!!! There should be no distinction between boys and girls.